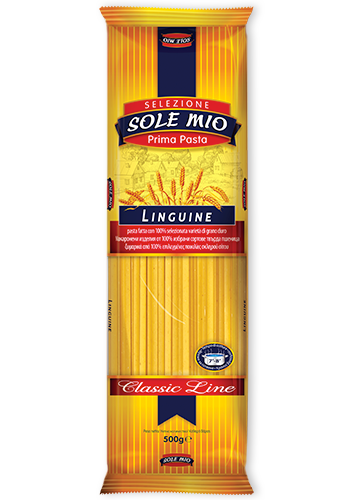 There are so many types of pasta that it’s impossible to get bored from enjoying it! 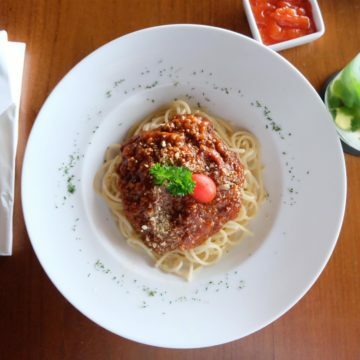 Try Spaghetti Quattro – the delicious Sole Mio spaghetti, which will amaze you with its taste and innovative form. 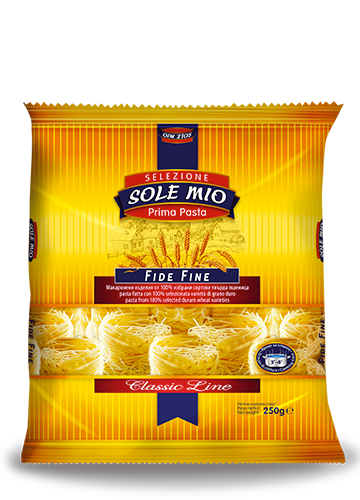 They are created especially for the connoisseurs in order to create an even more delightful experience. 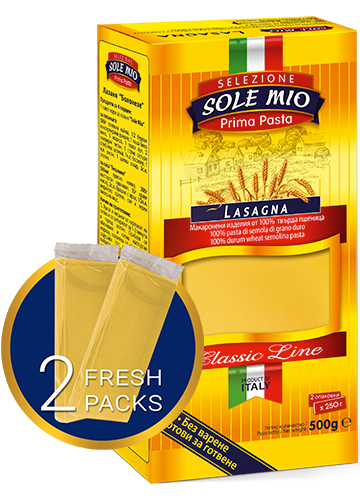 Their name comes from the Italian word “four” because they have exactly the same number of sides. 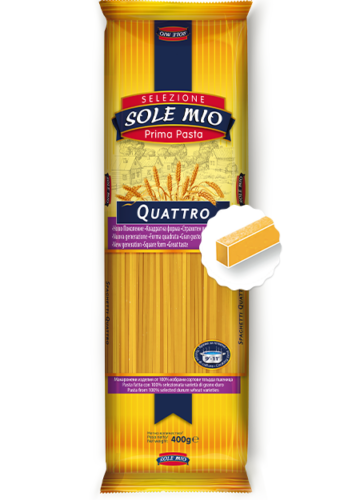 Due to their rectangular shape, spaghetti Quattro retain the sauce on their surface in a very pleasant way. 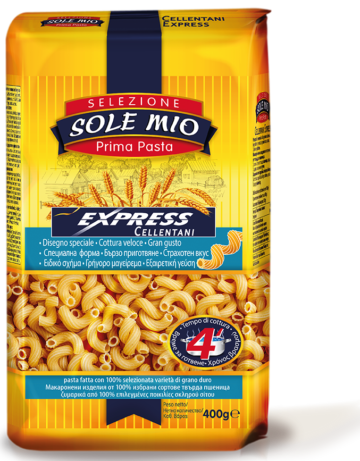 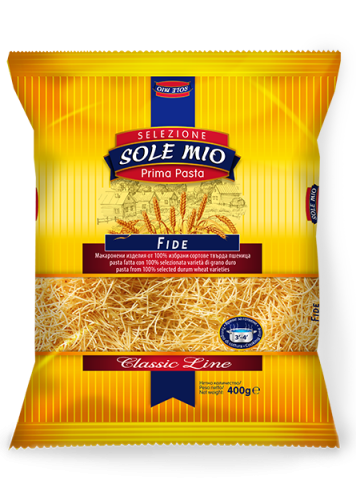 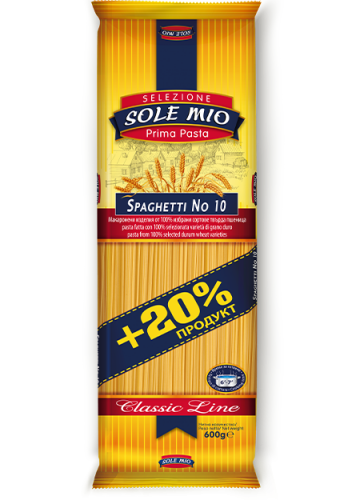 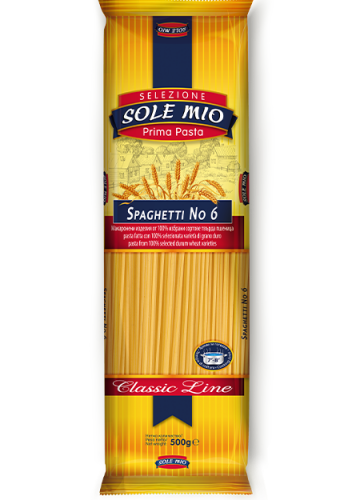 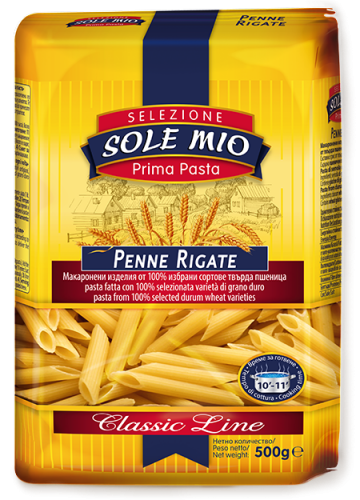 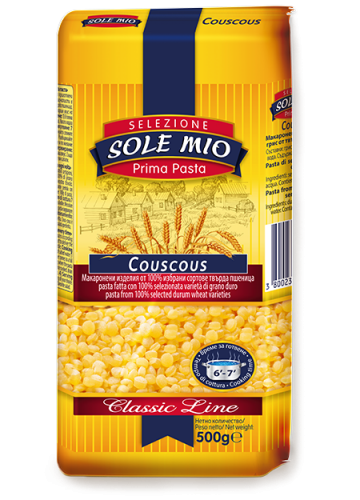 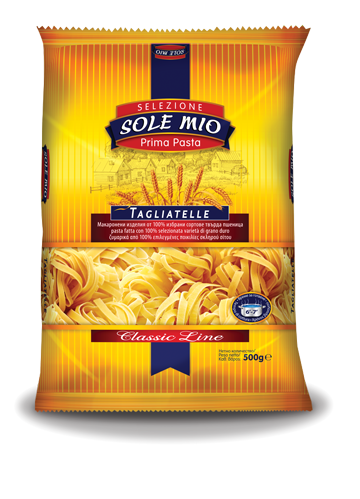 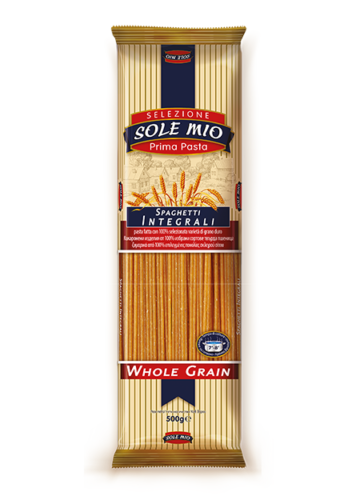 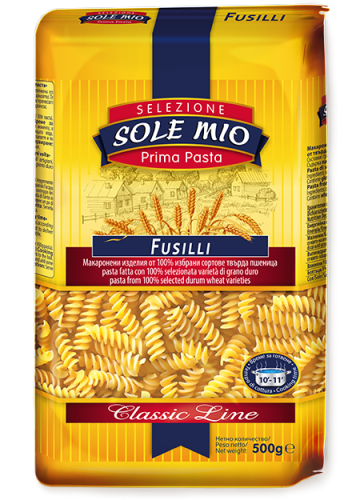 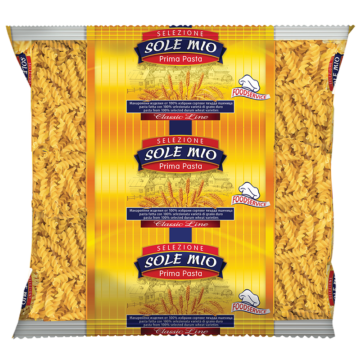 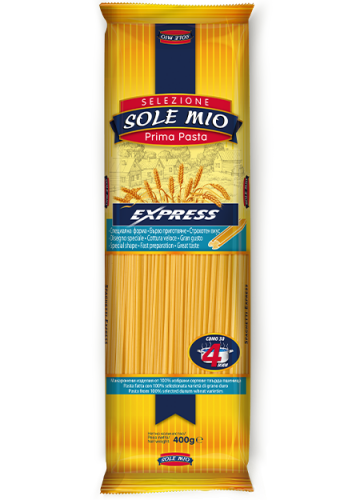 They are made from selected sorts of durum wheat and combine with other products with ease. 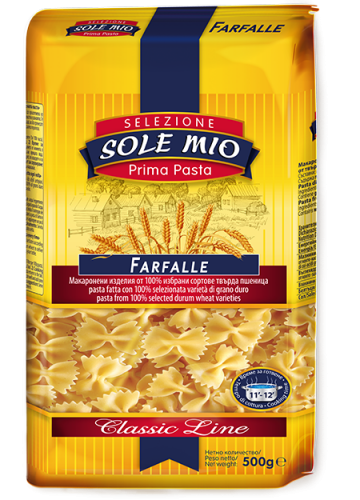 They are ready for about 9-11 minutes of boiling time.